Magswitch collaborated recently with is Carter Products Inc. and created the next generation Carter MAGFENCE® II. This magnetic fence takes quick attachment, release and adjustment to the next level of simplicity. 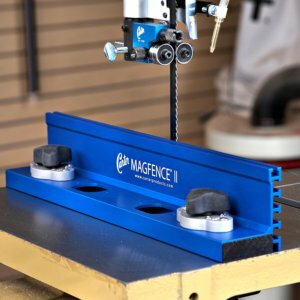 With the addition of simple on-off Magswitch switchable magnets the MAGFENCE® II easily attaches to most ferrous metal tables regardless of size. 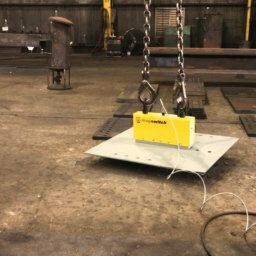 Magswitch switchable magnets allow instant and powerful magnet force to be applied to hold the fence firmly in place for any cutting, drilling, positioning or alignment need, then just as easily switched off for instant adjustment or removal. Because there is no direct to table mounting required, the Carter MAGFENCE® II is universal to any size table. The unit is supplied with two switchable Magswitch® 150 magnets that can be moved inward and outward to fit the table size required. This model measures 15″ long and 3″ high. Accessory rigid plastic wear faces are available in both stock 3″ and extended 5″ heights for re-saw application. 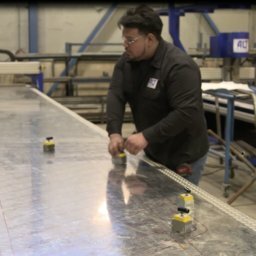 Carter products are focused on developing new products such as MagFence and the accessories to make your work safer, faster, quicker, more accurate. 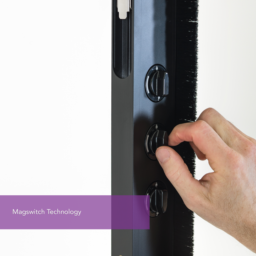 Magswitch MagJigs secure your fixture into place by simple turn off a knob. 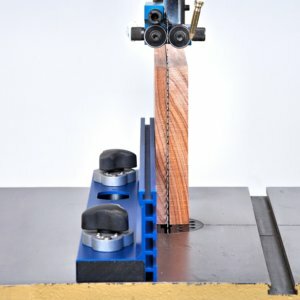 You can use it in your custom jigs and fixtures, create fences, assembly jigs, cutting fixtures, blade guards, work supports or anything that makes your work faster, safer and easier. 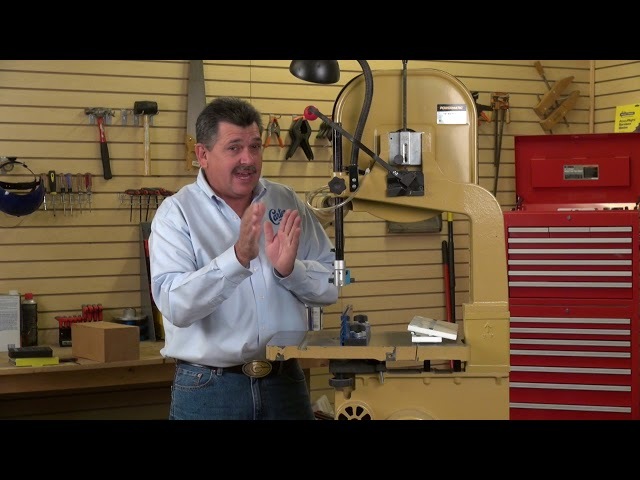 Excellent product for woodworking, welding and fabrication and custom integration. 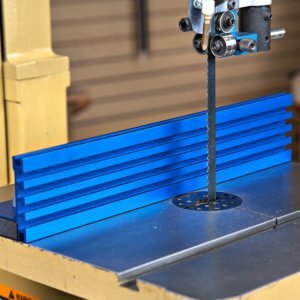 It holds on both flat and round surfaces and can be integrated into so much custom projects. The versatility of Magswitch Technology has opened up so many applications that can be performed significantly faster and much more safely. 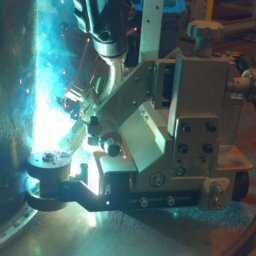 We provide a whole range of expertise from design engineering, manufacturing and delivery to marketing and customer service. Combining our technology with Magswitch expertise, we can create specialized products that fit your needs and budget. Our Application Engineers will work with you to determine your needs in order to design, deliver and support your solution for years of reliable service.